FoolProofMe - About to Buy a Smart Home or Install Smart Technology in Your Current Home? Do you have a smart home? 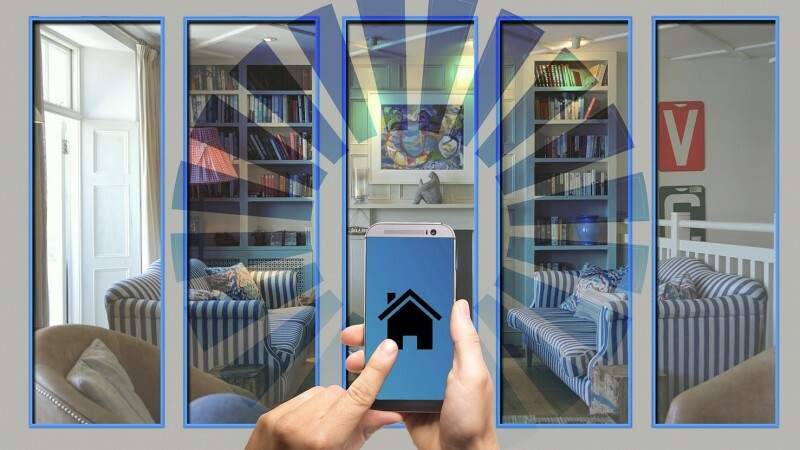 In a smart home you can monitor, track, and control various appliances, devices, and gadgets through the Internet using an app on your phone or computer. What can you control? Almost anything. Here are a few examples. Here are some of the benefits of smart home technology. Smart home technology can allow you to streamline common tasks. It also can also allow you to remotely control various systems including heating/cooling, and lighting. Tailoring heating and cooling to your usage can result in lower utility bills. Some smart appliances can adjust their energy usage to avoid peak energy demand times. Cameras, motion sensors and other advanced features in home security systems can be monitored remotely. With voice commands, disabled or elderly persons can control lights, lock exterior doors, and operate a phone or computer. A smart home may have the potential to sell for more than a comparable home that don't have smart technology. A smart home may sound like a good thing but there may be some drawbacks. Here are some things to take into consideration. Smart home products cost more than conventional products. Consider before purchasing if the long term savings will be worth the cost? Anything that is connected to the internet can be hacked so determine what safety and security features are provided. There are many smart home products and manufacturers. Unless all of your devices are from the same manufacturer, communication between your devices and control of your devices may require multiple control systems. Some systems have a backup if there is no internet connection. Determine what control you have when the internet goes out. What happens when the power goes out? What can or can't you do? For example, can you still lock or unlock your doors? Once the power comes back on do you have to setup up the device again? What happens if you forgot or lost your phone, or it died? Can you still get into your home or control your heating/cooling? The setup of some devices can be time consuming. Learning how to properly use some devices can be difficult. Connecting devices to the internet can be very risky unless you take the appropriate security precautions. Securing every device is a must so that you eliminate any weak spots in your network. Here are some tips. Enable the strongest security protections provided for each device. If provided, turn on encryption. Use strong passwords. If stronger access protection is available, use it. Limit access to your network. Setup a network user account that has access only to the internet for use by guests. Use strong protection on the devices that control your smart home. Voice control can be a weak point as authentication and other security isn't as robust. So limit its use. Install updates when available. Those updates may provide fixes for security and operational issues. To get the most our of your smart home, do your research before you buy to make sure you get the right products.